Connect with your customers by personalising your communications to individually to them. 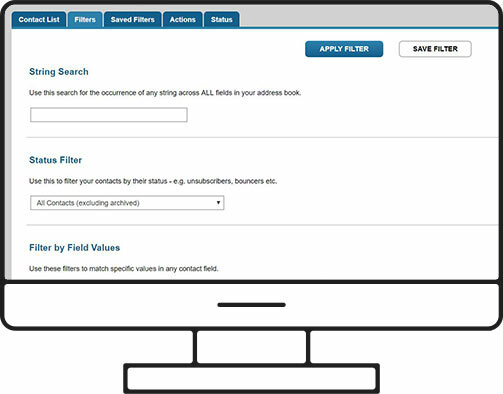 Use our fully customisable extended fields that map 1-2-1 with your database. With our merge tags, you’ll never again have to start an email with “Hi there”. Store unlimited custom links in Enabler. Choose between standard links, file storage links, video upload links, and quick social sharing links. You can track your links right through Google Analytics and create bespoke calendar invites using our web links feature. 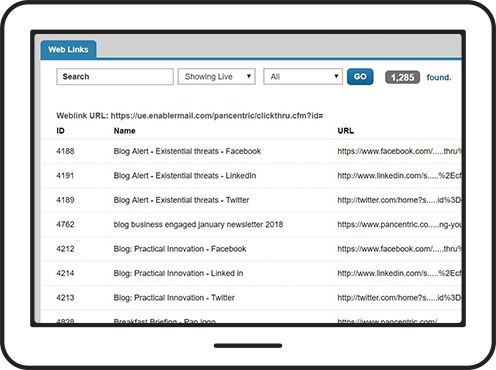 Make sure your customers only receive content that is directly relevant to them by using Enabler’s Dynamic Content feature. 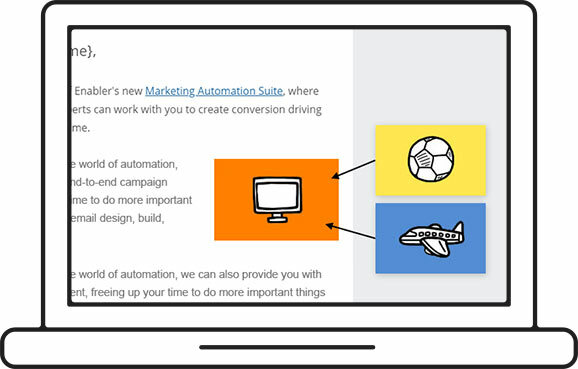 Create 100% personalised emails with dynamic content built around your contact data or segmented audiences. 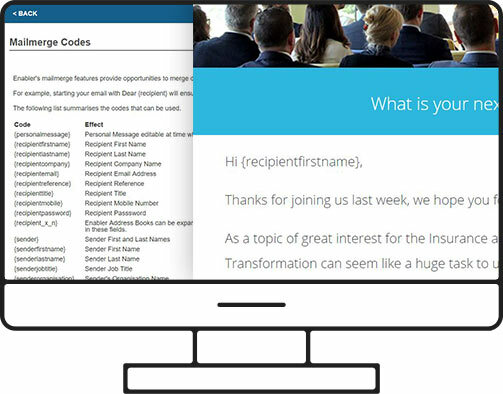 Personalised emails are the future… step into it with us. Data driven marketing is the best marketing. Use Enabler’s data filtering tool to maximise your segmentation and send targeted, timely emails to the right people at the right time. Individual contact data is stored in a friendly, accessible way and allows you to drill down into each of your customers details.